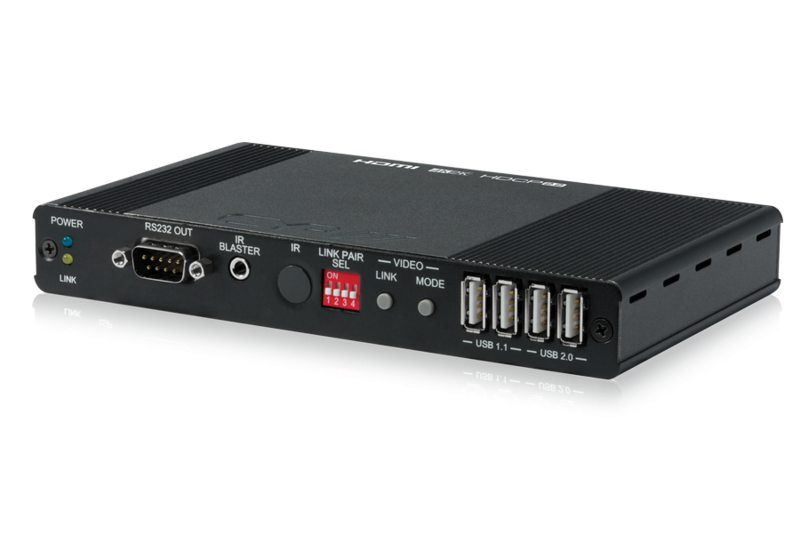 IP-6000RX är en mottagare som kan ta emot HDMI eller VGA över ett befintligt nätverk upp till 100 meter bort ( genom 1 Gigabit nätverksswitch ). 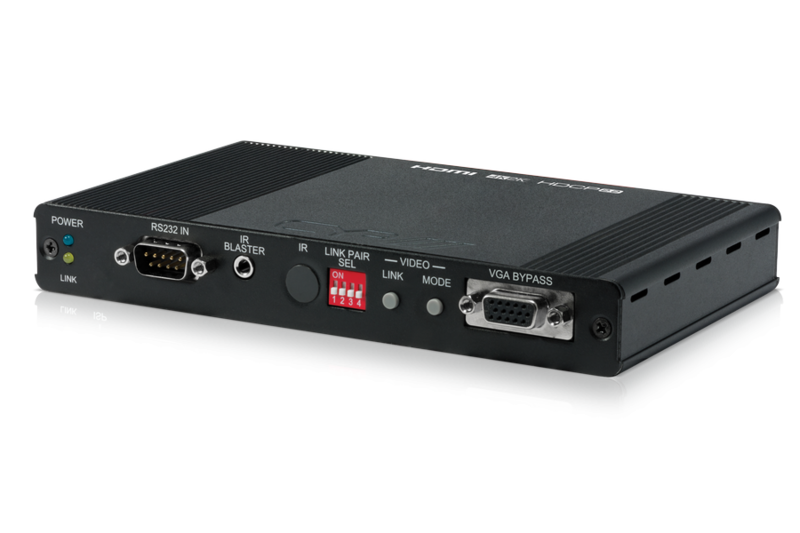 The IP-6000RX receiver allows you to receive HDMI or VGA signals over CAT5e/6/7 network cable. 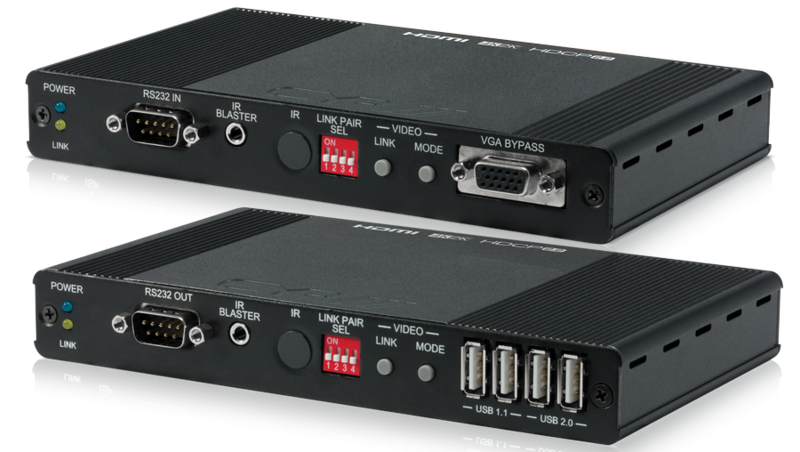 This extender is multi-function receiver that supports Ultra High-Definition signals (up to [email protected], YUV444) for distances up to 100m. 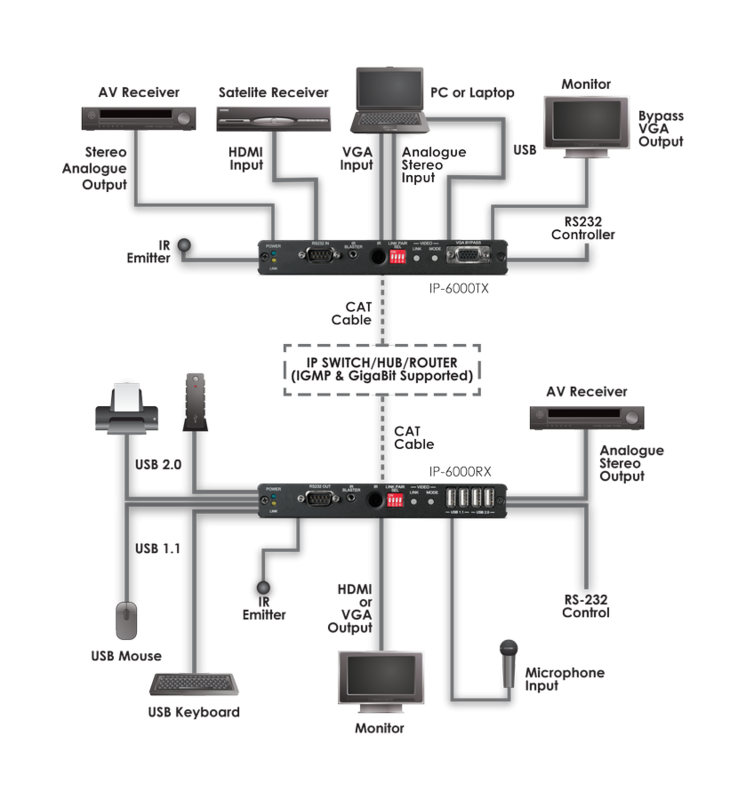 This system is perfect for both residential and commercial installation environments.